Discover Beaufort County Greater Bluffton SC Luxury Homes for Sale on and off Local Plantations in Bluffton, Hilton Head Island and Beyond. 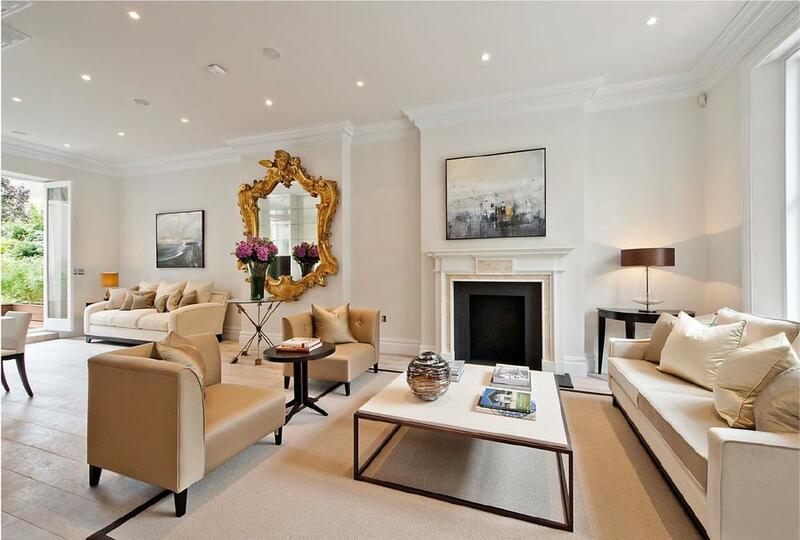 Because your home buying needs are special, you require a different type of real estate agent to assist you. 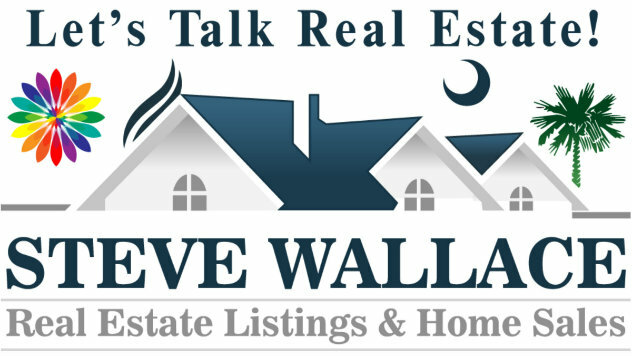 My name is Steve Wallace and I have years of experience helping buyers and sellers in the Beaufort County Greater Bluffton SC luxury real estate sector. Whether you are a buyer or seller, my foremost goal is to provide exceptional customer service throughout the transaction. Allow me to share my knowledge and experience in the Beaufort County Greater Bluffton SC luxury real estate market so that you’re empowered to make fully informed real estate decisions. Most everything in the surrounding lowcountry revolves around the water, the marsh, the history and culture of the area. Whether you are looking to live in a gated community or private golf community, on the waterfront with deep water access, near the ocean, facing the oceanfront, or in a plantation or off plantation, there’s a perfect luxury home to fit your lifestyle, preferences and needs – And I’ll help you find it! As a luxury home buyer or seller, buyers are drawn to the pristine natural beauty of the area’s abundant nature and wildlife. Nestled between Charleston SC and Savannah GA, the area includes well known towns and communities like Bluffton, Beaufort, Hilton Head Island, Sun City Hilton Head, Spring Island, and Callawassie Island – just to name a few. Regardless of the specificity of your Beaufort County SC luxury home search, hiring an agent who specializes in the luxury home market is a must. That is where I come in. I know the Beaufort County Greater Bluffton SC luxury real estate market dynamics. I also have more access to the luxury homes that are available, thanks to relationships that I have built over the years with other luxury brokers and sellers. REQUEST AUTO EMAILS OF BEAUFORT COUNTY GREATER BLUFFTON SC MLS PROPERTY LISTINGS TODAY! Discover Best Buy Homes! Based on your basic housing parameters, Beaufort County Greater Bluffton SC luxury homes for sale listings will be sent direct to your email and will update daily! “Relocating to the Lowcountry of South Carolina” is a great guide and a wonderful booklet. It’s also a comprehensive resource for those interested in learning more about Greater Bluffton Beaufort County, South Carolina – and it’s free! If you’re planning on selling your luxury home in Greater Bluffton Beaufort County, South Carolina, it’s important that you receive a marketing plan from your real estate agent that is customized to your home, targeted to your unique needs and designed to sell your home quickly with maximum return. Specializing in luxury homes for sale in Greater Bluffton Beaufort County, allow me to be your guide, mentor and resource for all things real estate. I invite you to call today or fill out the online contact form, and let me know how I can best serve your Greater Bluffton Beaufort County SC luxury real estate needs. I look forward to speaking with you!